Hey ladies! I am Rebecca Philips, Marketing Strategist by profession and a proud mother of two girls. My weekdays are almost booked, and life revolves around these three words, i.e., eat, work, sleep and repeat period. I get very little time to spend with my kids owing to the hectic schedule. But when the weekend arrives, I get a sigh of relief as I have ample time to spend with my babies. At least, they will get some time off from the gadgets which they have become addicted to at an early age and something which is not good for the eyes and their overall health at all. Now that is what you call a smart mommy 😉. 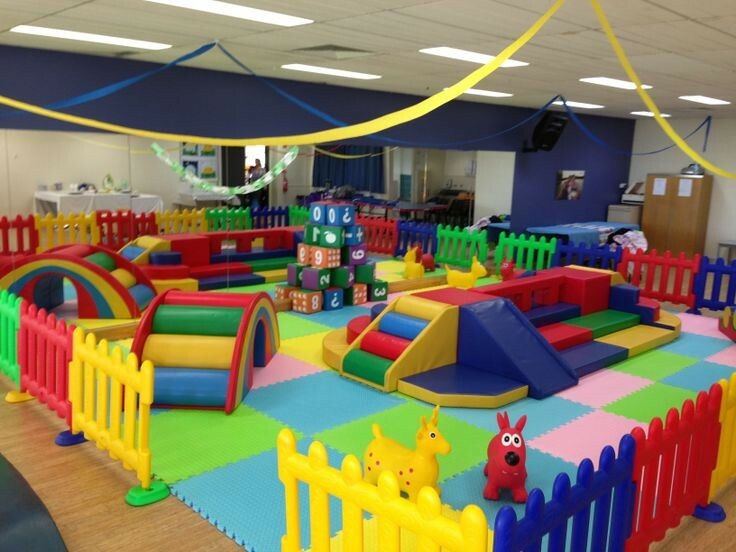 The soft play is a destination that is worth visiting. To the parents who are clueless of the term soft play, let me help you with it, and I am 100% sure of the fact that after knowing it ultimately, you can’t resist any more from taking your child to soft plays. Well, the soft play is an arena which is filled with fun and frolic activities that are imperative for the mental well-being of the child. 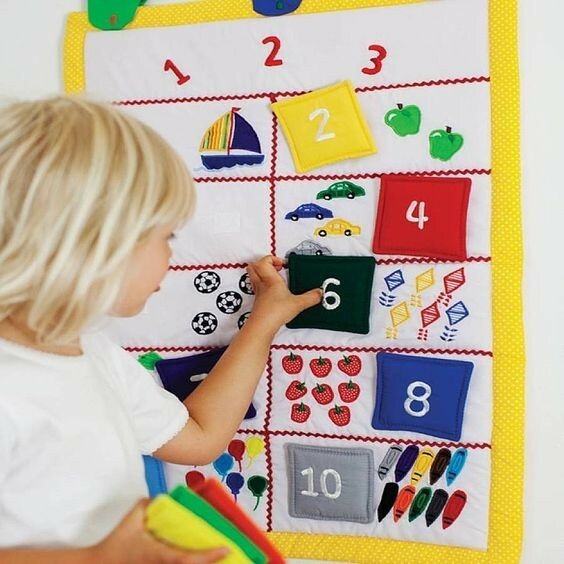 There are lots of toys and playing equipment that have the potential to keep the child engaged for a long time. Not only mental development but the exciting games like climbing, swinging, etc. help in developing their physical strength from the core. These type of activities are makes your child healthy and active all the time. Let me ask a straightforward question from the parents, and you all need to be honest while answering it. In a day, how much time do you devote to your kids? I know that the answer would be quite distressing. So, keeping this into consideration, the soft plays are super-suited for the parents and their children and trust me it is a treat to watch your kid engrossed in productive activities. Let’s dive deep into those reasons that make the soft play an ideal platform for the kids. The kids find such places fascinating and can learn quickly while playing which they find difficult in grasping from their textbooks. The soft plays are deployed with the smart playing equipment that helps in developing the mind of the child as they open the door of their imagination to take an active part in this exploratory gaming session. According to me, it is the best tool for keeping your child away from the gadgets for a longer time 😉. This indoor playground equipment is the perfect place where your child meets new people and can make pals. This will help them in developing the social skills that are must these days to survive in the competitive world. The soft plays are an excellent place where your child can enhance their interpersonal communication skills by meeting new people. 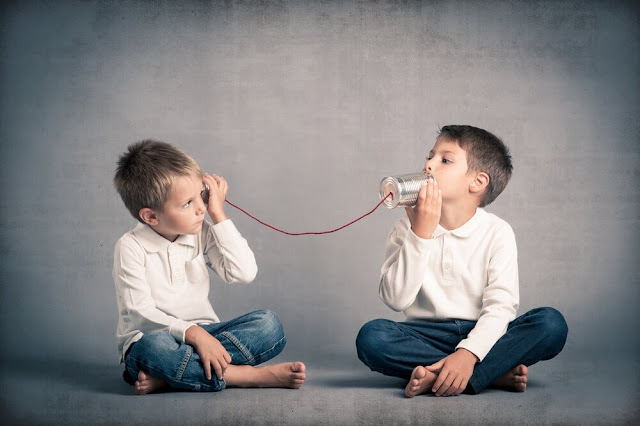 Even I have observed a remarkable change in the way my kids conversate. Visiting the soft play center is an excellent option for the recreation purpose as it makes a child to take a break from their studies and freshen up their mind. So, let your children explore more by providing them the right environment of learning. You can search online for the best soft play centers in town available for the kids that are equipped with the all the popular playing tools that guarantee a thrilling playing experience to the children and let them realize their actual potential by playing different sets of games. What are you waiting for? Plan a visit to the soft play today with your kid and provide them a safe and secure environment where they can play and learn as much as they can! Don’t forget to post your comments and tell me how do you like this blog?